Discussions continue regarding validity of traditional press releases. Press releases were the traditional go-to channel used by public relations practitioners to share information with the media. Some consider press releases irrelevant in today’s society, where social media citizen journalists are breaking news first. This begs the question, with the evolution of the Internet and social media platforms, are press releases being phased out? Spoiler alert: No. The popularity and use of social media sites has forced PR professionals to change how we communicate. Emails, cold calls and tweets have become more of the norm when sharing information with the press versus a conventional format-specific press release. Because social media has changed the way we do public relations, it’s becoming more common for journalists to overlook press releases, as they often search for news stories directly avoiding any possible bias. Yet at the same time, good practitioners know how to tie effective public relations with good SEO. Using the distributed press release to increased links and keyword searches back to the corporate site increases organic search ratings. Additionally, press releases are used as a great form of “back-up” information when the original pitch piques a reporter’s interest. While the terms are often interchanged, I consider a “news release” to include critical information of wide ranging impacts. When the release represents an official statement from an organization, speaks on behalf of a company when critical announcements need to be made, specific issues need to be addressed or stock prices may be impacted, “news releases” are still important. Maybe the traditional press release isn’t really an alert to media outlets anymore. Maybe it’s better if we consider it an “information release”. 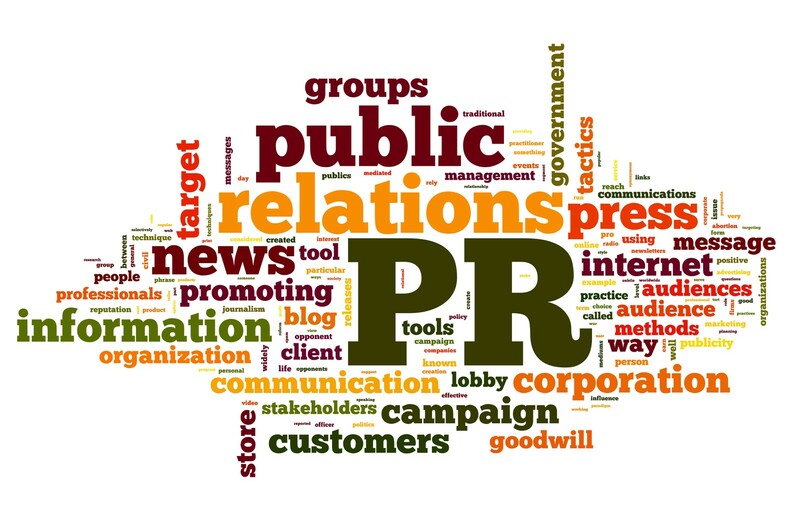 We don’t use them much in pitching, but there is still a role for press releases in the practice of public relations. Another morphing of the role of press releases is from a recent study stating that 66 percent of public relations consultants say the press release plays a very vital role in branding efforts on behalf of a company. In your opinion, will the typical press release continue to be effective or how much longer until its usefulness is eliminated in our social media-driven society? Share your thoughts with us! Please welcome guest blogger, healthcare communications professional Rachel Brand who will bring The Side Note a series of three blogs for the next three weeks on health care public relations. Do you want to write more compelling press releases and earn more coverage? The new health insurance plan, authorized by the Patient Protection and Affordable Care Act, is designed to provide coverage to uninsured individuals who have been denied health insurance or been offered only unaffordable options. Sure, it’s important. But is it interesting? And – will it drive coverage? For your next lede, ask yourself out loud, “what does it mean to the man in the green pick-up truck?” You can see him, across the park under the tree, sitting in his rusty forest green truck. In other words, how does your news benefit, effect or change the lives of real people? Thousands of uninsured Americans, desperate for healthcare coverage because they are chronically ill, can now see a doctor thanks to a new federally funded health insurance plan. Whether you are promoting a walk to fight cancer, a rally for homelessness, or the appointment of new CEO of your hospital, find a person and tell his or her story. Better, yet, tell the story of an important person in an unusual way. (Anytown, USA) Lawrence Leader, currently the COO of St. Elizabeth’s Regional Hospital, has been appointed CEO of the hospital. He takes over as current CEO Marcy Mercy retires after a long and distinguished career. But what if you took a half hour to find out Larry’s story? (Anytown, USA) Larry Leader’s mother, a first-grade schoolteacher in Moline, IL, used to count out coins from her wallet each Saturday morning before grocery shopping. Rarely was there extra to buy candy. The moral of the story? Writing a compelling press release that leads with the impact or leads with people is a better way to get the media to notice your press release. Rachel Brand is a healthcare communications professional who can teach writing over brown bag lunches at your company. Contact her at rachel (at) brandcommunicationsllc.com. PR and marketing practitioners have known about the benefits of press release optimization and have been doing it for their clients and their own agencies or organizations for a while now. Despite this widespread knowledge, I still run across business owners and CEOs who aren’t familiar with the benefits and don’t realize how simple and quick optimizing a release can be. If there is anything you can do to help boost your search engine outcome – aside from optimizing your Web site – it’s optimizing your press releases. If you’re not already, you should be posting your releases on your Web site and, whenever possible and appropriate, posting them to a wire service. Not staying up to date on your PPC can cost big bucks.